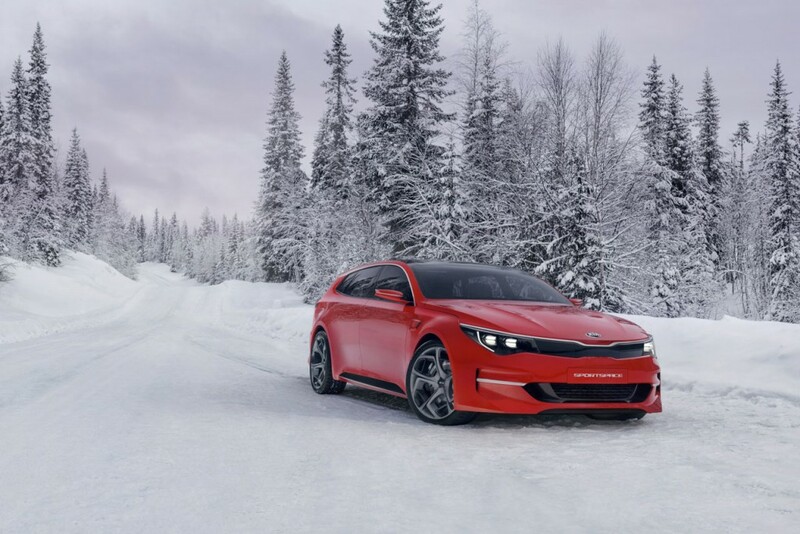 The Korean car maker Kia has been quite a popular entity at the auto shows around the world and the Geneva Motor Show 2015 wouldn't be missed from the list for sure. 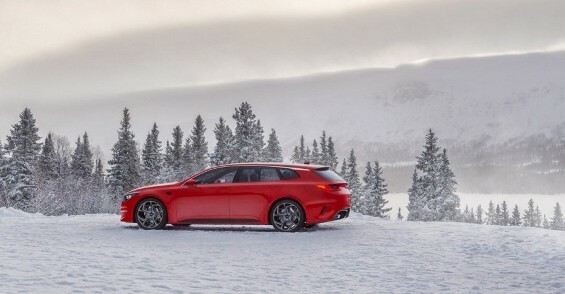 Well, the company has already released the Optima next generation and now its Sportspace concept has also been confirmed for the show as well. 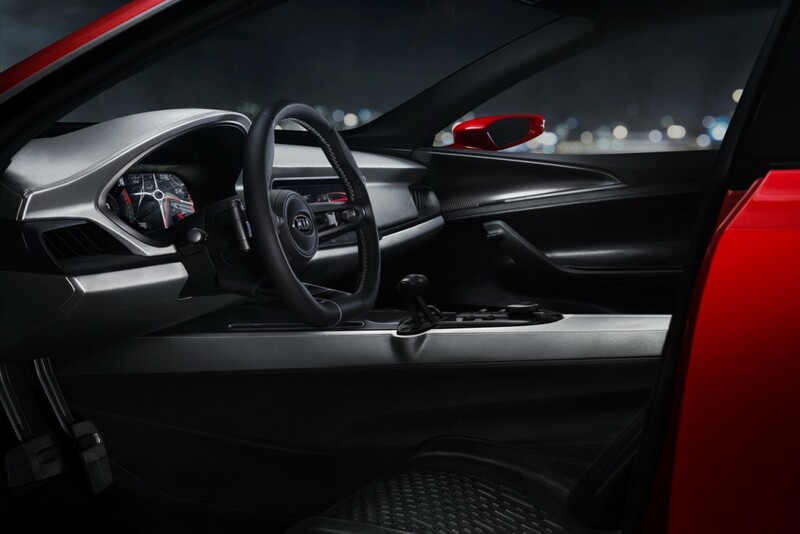 This new design has many talking point like estate design for long drives, sporty seats, rotary controller infotainment system, automatic gear box with paddles, carbon fiber trim and others as well. Kia is now very much looking to increase its portfolio in the Indian market with its Optima due for this year launch or may be next year as well. Coming to the design of this car, it's 4,855 mm long, 1,870 mm wide and 1,425 mm tall with 2,840 mm wheelbase as well. Under the bonnet, it's powered by a 2.0 Litre turbocharged 4-Cylinder (T-GDI) petrol engine with direct injection which is able to produce 250 hp power and transfers it to the front axle. The car would definitely be a good option for the car enthusiasts at the upcoming Geneva Motor Show 2015 which is due for the March 3rd. Well, stay tuned with us for more news on Geneva Show launches.